**This lesson is designed for students that have previous knowledge about shapes and their name. It is not intended to be an introductory activity. Take anecdotal notes on what shapes the student was and was not able to name. Go back and review the ones they missed during one-on-one instruction or during small groups. Directions: Purchase 3 pumpkins of three different sizes. Let the children help you open the top of each pumpkin. Set each pumpkin on its own tray. Let the children clean out all the seeds from each pumpkin. 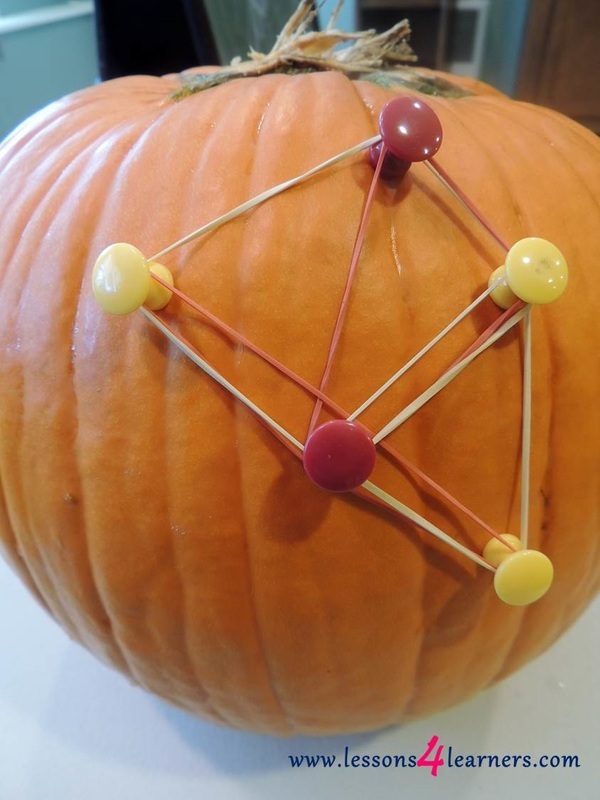 Have the children (with help) count out the seeds from each pumpkin and make a graph with the poster board. Take pictures for the graph poster board. Fun: Clean the seeds and bake them for a treat!